Sight Unseen founders Jill Singer and Monica Khemserov are not trained as designers, so they restricted themselves to the Rug Designer tool ? a process used by everyday customers visiting Kasthall's website ? to create their designs. "It gave us the capacity to flex our creativity but within a set framework. Of course there are things we might have tweaked if not for the tool, but it gave us a welcome sense of control," she told Dezeen. 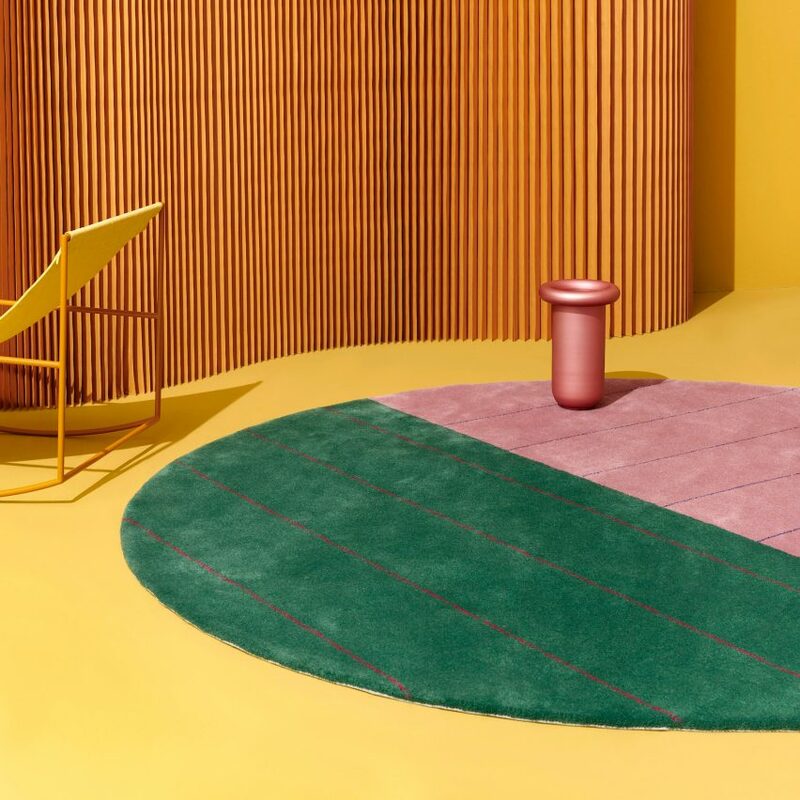 The 120-year old Swedish rug company has launched an updated version of its Rug Designer tool to coincide with Stockholm Design Week. It allows for hand-tufted or hand-woven rugs, in a choice of 116 colours.